﻿The Election Commission has cleared the candidature of BNP aspirants from Bagura-7, Dhaka-1, Jamalpur-4 and Manikganj-2 to contest the 11th general election. With Morshed Milton from Bagura-7, Abu Ashfaque from Dhaka-1, Md Faridul Kabir Talukdar from Jamalpur-4 and Abidur Rahman Khan for Manikganj-2 being ruled legal to run for the polls, BNP has gained back four of the six constituencies that fell void of BNP runners. 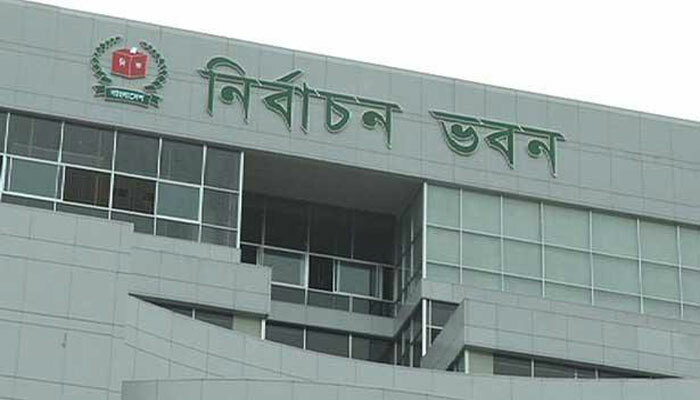 The Election Commission, the appellate authority, cleared them off the rejection list during the hearing at Nirbachan Bhaban in the city on Thursday. Now, BNP has no candidates in Rangpur-5 and Shariatpur-1 constituencies to contest the national election scheduled to be held on December 30.